The Seco 5401 Heavy Duty Aluminum Tripod is ideal for use with lasers, and auto levels. This aluminum tool has telescoping adjustable legs which extends up to 66 inches. 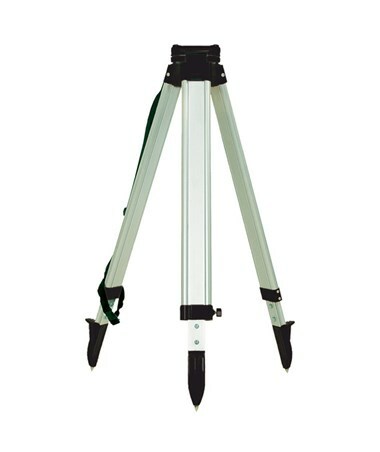 Comes with twist locking mechanism, the 5401 tripod firmly entrench its pointed metal feet in practically any type of soil. Designed with a triangle flat head and a standard 5/8-inch x 11 threading, this aluminum tripod easily allows attachment of most equipment. Plus, weighing only 14 lbs., the Seco tripod comes complete with a plumb bob hook, shoulder strap, and a 1-year limited warranty. 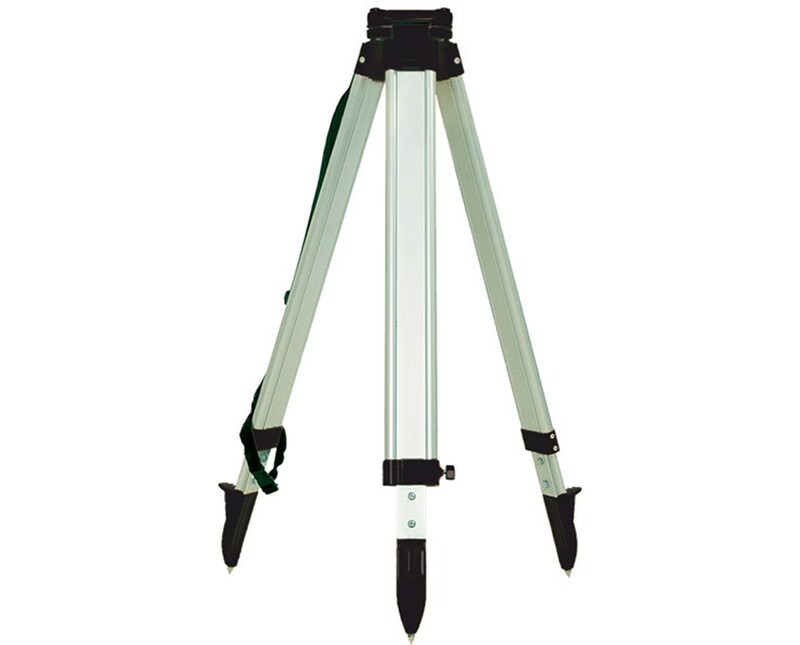 The Seco 5401 Heavy Duty Aluminum Tripod is available in two colors. Choose your preference in the drop-down section above.